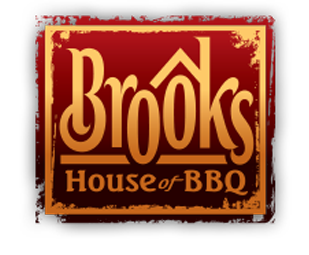 New Date for our Brooks BBQ! Spring is coming! And that means BBQ! 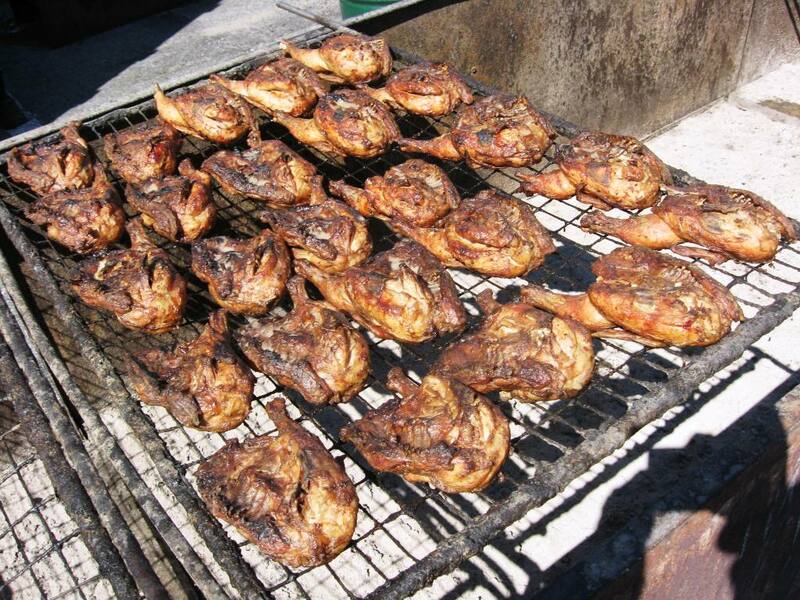 Join us on Thursday, April 18 for some fresh grilled chicken. We will be serving at the Gazebo in Veteran's Park from 3 p.m. to 6 p.m. This will be in place of our regular meeting at the Brasserie. No pre-sales.